Massey Cremation Services are available 24 hours a day. Contact us to discuss your requirements. 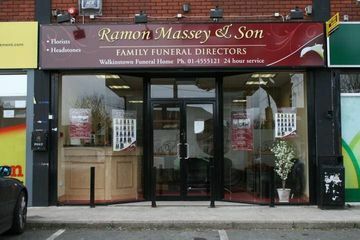 Massey Cremation Services are a family run business specialising in cremation services serving all areas of Dublin City and County. We pride ourselves on delivering a service that is both professional and personal and we arrange all services with the utmost dignity and respect. We specialise in arranging Civil, Humanist or Religious Services. We work closely with each family, providing guidance and support to ensure that we deliver a befitting memorial service which honours the life of their loved one. We handle all aspects of the arrangements in a compassionate and professional manner and our Celebrants will meet the family in the comfort of their own home or in one of our Funeral Homes and assist and plan all aspects of the ceremony. Massey Cremation Services accommodate all religions and denominations and tailor all aspects of the Ceremony entirely to the family’s requirements. We arrange Cremation Services in all four of the Crematoria in Dublin including Mount Jerome Crematorium, Newlands Cross Crematorium, Dardistown Crematorium and Glasnevin Crematorium. Massey Cremation Services also arrange for the interment of ashes in columbarium walls, gardens of remembrance and family graves in all cemeteries. Our promise to you is that you will always be dealing with a Massey Family Member thus ensuring high standards are maintained at all times and the needs of families are served to the very best of our ability. We provide a professional consultation with one of our experienced arrangers in the comfort of your own home or in one of our Funeral Homes allowing us to coordinate each step of the cremation process to your specifications. 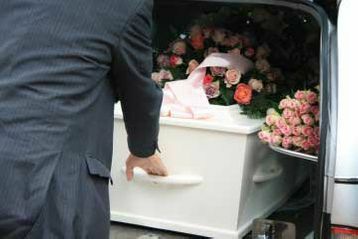 We can arrange for your loved one to be transferred from the place of death to one of our Funeral Homes or to your residence for viewing and then to the Crematorium for the service. We provide a wide range of polished coffins and one of the most up to date fleets of Mercedes hearses and limousines in Dublin. 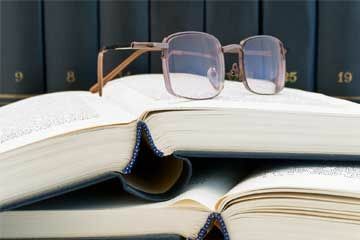 We assist with preparation of all the relevant documents required for the cremation process. 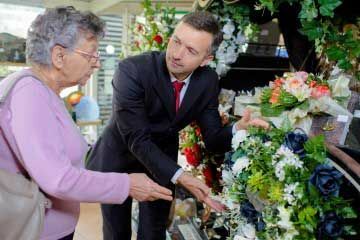 Our highly trained team of embalmers will make your loved one comfortable and prepare them for viewing by your family. 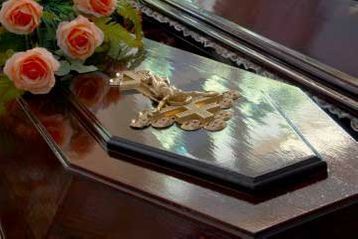 We provide an extensive range of polished coffins which are suitable for the cremation service. We also provide advice on which options are most suited to your needs. 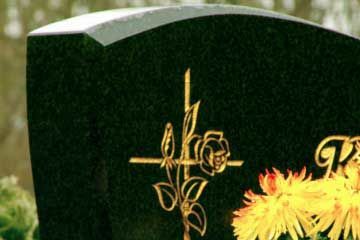 If requested, we can assist you in selecting and provide you with a suitable memorial should you choose to inter the your loved one’s ashes in a family grave.